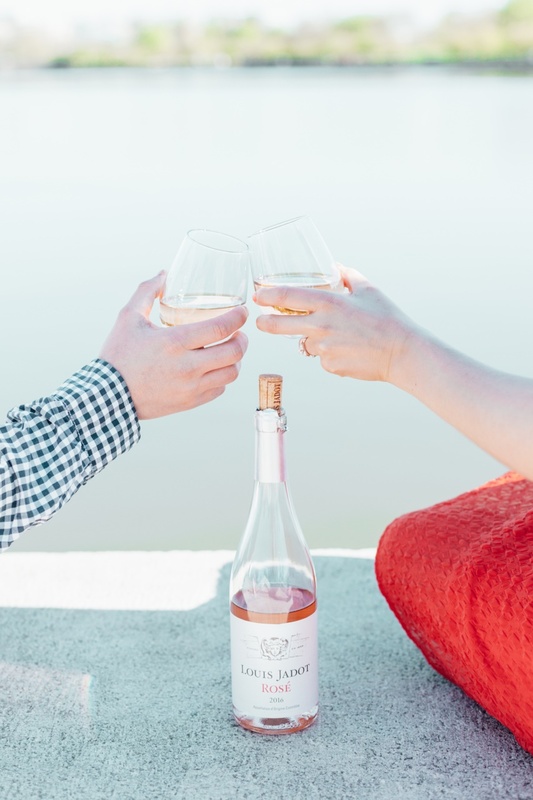 (StatePoint) A good rosé wine is evocative of beautiful days dining outdoors, although it’s increasingly being enjoyed year-round. And if you love this pink treat, you are in good company, as French rosé wine purchases in the US were up by over 77 percent in 2016. While rosé is refreshing on its own, you can elevate your experience by picking a great, affordable bottle and refreshing food pairings to match. Start by selecting a delicious high-quality wine that is food-friendly—such as the one from Maison Louis Jadot, the number one selling French wine in America. They just launched a rosé nationwide in the US: the Jadot Rosé 2016. With its uniquely aromatic complexity and vibrant red fruit, notes of wild strawberry and fresh crisp acidity, it is a nice accompaniment to these food pairing ideas from NYC-area based Sommelier, Chantelle Pabros, who is also sharing tasting notes for each selection. And at a price point of $13.99, is a great value for everyday enjoyment! • A simple mixed salad: Include thinly sliced shallots, a vinaigrette of Dijon mustard, lemon juice, aged balsamic vinegar, E.V.O.O, Maldon salt and pepper. • Pan Roasted Cod: “I found a beautiful piece of cod at the market, which I pan roasted with lemon zest, thyme, butter, fleur de sel, pepper. Flaky and perfectly cooked, this was the best pairing by far. 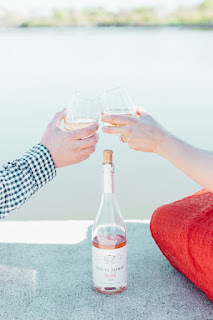 The rosé took on a juicy, crisp dimension, almost like biting into a luscious plum.” Jadot Rosé can also be served with a fuller-flavored fish with a richer sauce, such as mushroom and herbs; the wine would still stand up to it. Pabros also notes that you can serve this wine with quail, soy flavors, or even spices if properly balanced. In the mood for something else? Consider the crisp, fruit-forward Jadot Beaujolais-Villages alongside light red meats and grilled or roasted white meats, or enjoy the floral, apple and citrus aromas of Macon-Villages with poultry, shellfish, grilled swordfish and salads. Take your seasonal dining to the next level with delicious food and wine pairings that take advantage of the flavors and textures of both elements. No Comment to " Scrumptious Food and Rosé Wine Pairings "